Boulder Junction is surrounded by the 225,000-acre Northern Highland-American Legion State Forest. Excellent hiking trails wind their way through these woodlands, affording hikers scenic views in any season. Hikers in Boulder Junction have a number of excellent options, including the Tom Roberts Memorial Nature Trail, a handicapped-accessible trail overlooking Muskellunge Lake. 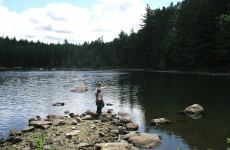 The Star Lake Nature & Hiking Trail is located on a peninsula on Star Lake and features waterscapes galore. 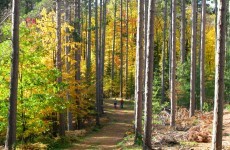 The Lumberjack Trail offers 12 miles of forest trails. The 2.5-mile Fallison Lake Nature Trail treats hikers to some of the prettiest woodlands in the Northwoods. The North Trout Lake Trail is only one-mile long, but it is quite scenic. 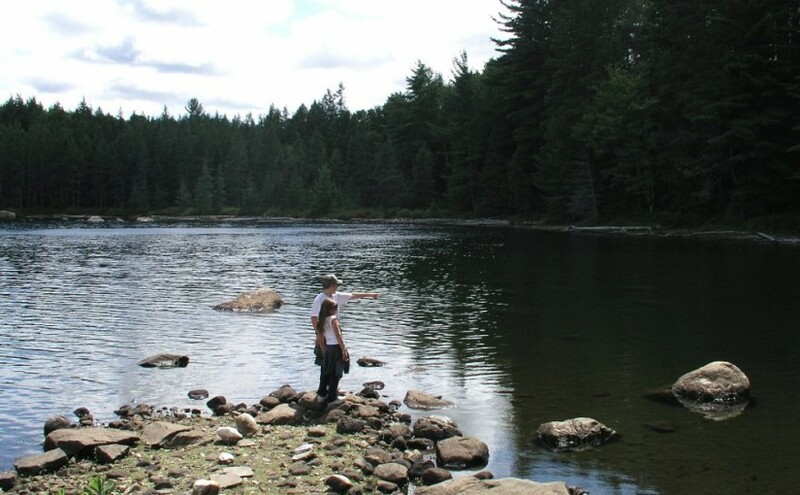 And, the Escanaba-Pallette Lake Trail loops around four scenic lakes.